Not your average storytime! This storytime is geared for K-6. Storytime just isn't for toddlers! We will be reading engaging stories, talking about characters, doing bigger and cooler crafts! Kids lead the discussion and help select books. A place for StarWars fans of ALL ages to learn the ways of the LightSaber artistry! Guest instructors from Shawano Saber Academy. 30 minute class. Three sessions available. 20 students per class. Make Mars rovers and robots with 'LEGO Mindstorms'. Build Lego landscapes and shelters. Let by local science teacher, Mr. Rose. Meet local author Stepheni Curran! She will be reading us her story, "Rock on Kindness", showing us her rocks and teaching some sign language! Launch into a creative space. Create and artistic masterpiece with our guest instructor. Don't let the fun stop after summer school. Every Thursday when you get off the bus look for the bubbles from Ms. Katherine's bubble machine! The library is coming to you, storytime will be at the Bear Creek Community Center. 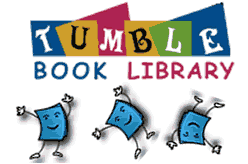 We will be reading stories that are engaging for all ages, playing fun games and doing crafts! See you there! Ever wonder how your toilet works? Wonder no more. 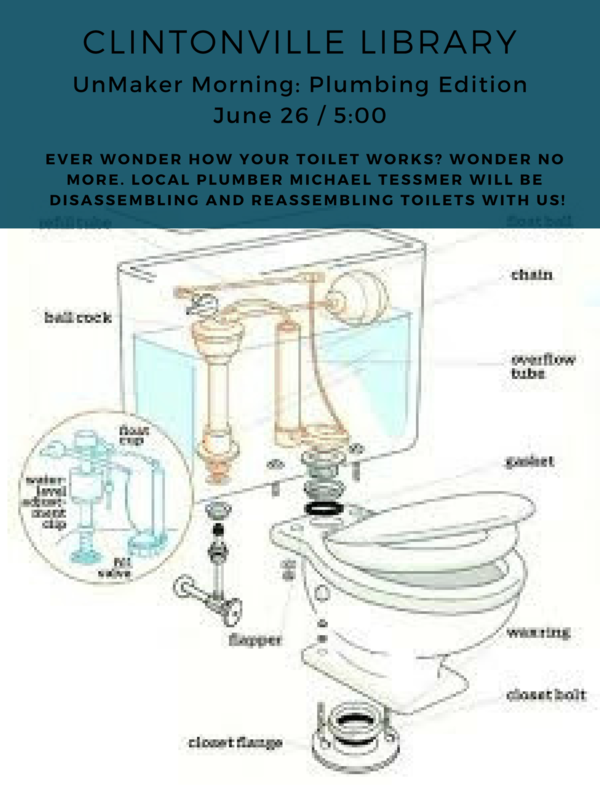 Local plumber, Michael Tessmer, will be disassembling and reassembling toilets with us! Science educator and performer provides an educational event that will get kids excited about science and learning!